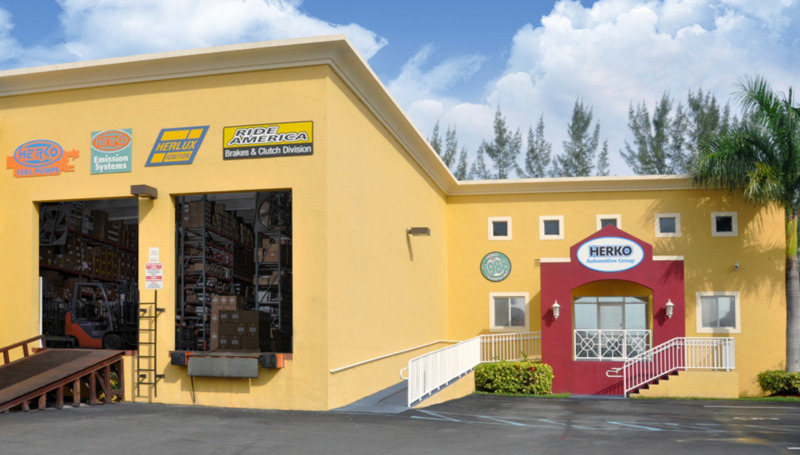 HERKO AUTOMOTIVE GROUP, INC, was established in April 1988, incorporated in Miami, Florida. 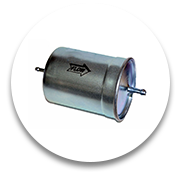 We specialize in the distribution of automotive part fot O.E.M. and Aftermarket. 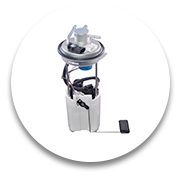 We have customers in countries such as USA, Canada, Mexico, Central America and Caribbean, South America, Europe, Middle East and Australia. 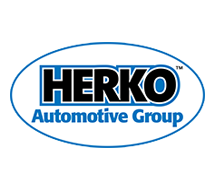 HERKO AUTOMOTIVE GROUP INC. has a sale force of 80 sales representatives from warehouses in Mexico, USA and Colombia. 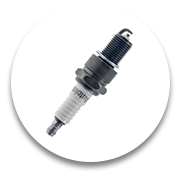 We have over two decades of experience in the distribution of direct replacement and performance automotive parts. 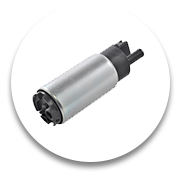 Our inventory includes Original Equipment Manufacturer (O.E.M) Brands, many Aftermarket Brands and our Herko Automotive Brand Parts. 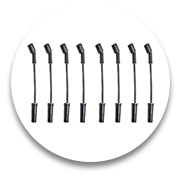 Our Mission is to provide you with high quality, low cost performance parts. 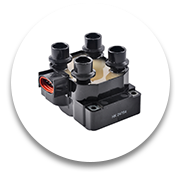 With over 30,000 high-quality parts for vehicles, we provide the expertise and best customer service that you deserve. 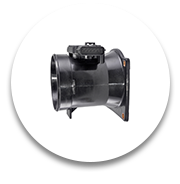 Should you have any questions, do not hesitate to contact one of our representatives. We're here to help! 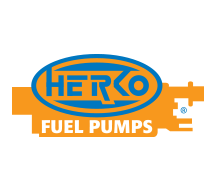 To all of you, from all of us at HERKO AUTOMOTIVE - Thank you! 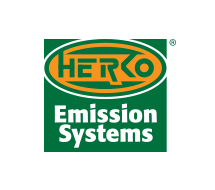 HERKO EMISSIONS SYSTEMS, division specialized in emission sensors, includes Oxygen Sensors, Throttle Position Sensors (TPS), Idle Air Control Valves (IAC), Air Temperature Sensors, Engine Control Temperature Sensors, Manifold Absolute Pressure (MAP) Sensors, Mass Air Flow (MAF) Sensors, Crankshaft Position Sensors, Camshaft Position Sensors, Knock Sensors, and Oil pressure Sensors. 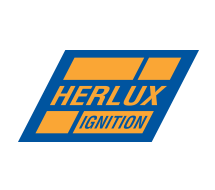 HERLUX IGNITION, division specialized in ignitions systems, include Ignitions Coils, with a variety of styles such as Coil Near Plug (CNP), Coil on Plug (COP), and universal types to cover thousands of applications. 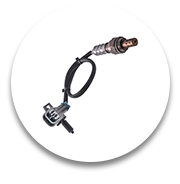 The division also includes Ignition Controls Modules and Spark Plug Wire Sets which exceed quality standard for O.E.M. and Aftermarket parts. 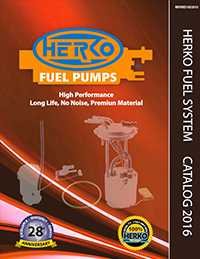 HERKO FUEL PUMPS, division specialized in fuel delivery, includes Complete Fuel Pump Module and Hanger Assemblies, Fuel Pump Repair Kits, In-tank and In-line Fuel Pumps, High Flow and Pressure Fuel Pumps, Marine and Agriculture Fuel Pumps, Fuel Tank Pressure Sensors, Fuel Pump Electrical Connectors, Fuel Level Sensors, Fuel Injection Pressure Regulators. 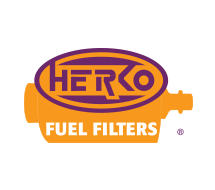 HERKO FUEL FILTERS, division specialized in fuel filtration, includes Inline Fuel Filters, Internal and External Module Strainers, Fuel Hanger Assembly Strainers, In-Tank Fuel Filters, Micro Filters for Fuel Injectors. 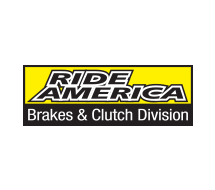 RIDE AMERICA, division specialized in hydraulic clutch parts such as Master Slave and Concentric Slave Cylinders, Prefilled Units, Complete Hydraulic Systems and Brake Parts. 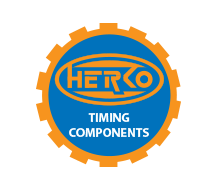 HERKO TIMING COMPONENTS. 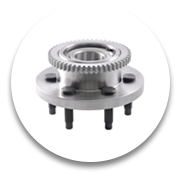 Division specialized in timing components such as Gear Sets, Timing Belt Pulleys, Timing Belts, Timing Chains, Belt Tensioners, Timing Sprocket, Idlers, Idler Adjusters, Timing Belt Guides, and Dampers. 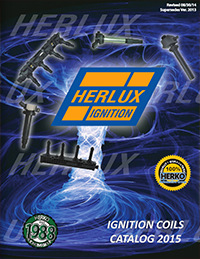 © 1988-2019 Herko Automotive Inc. All rights reserved.